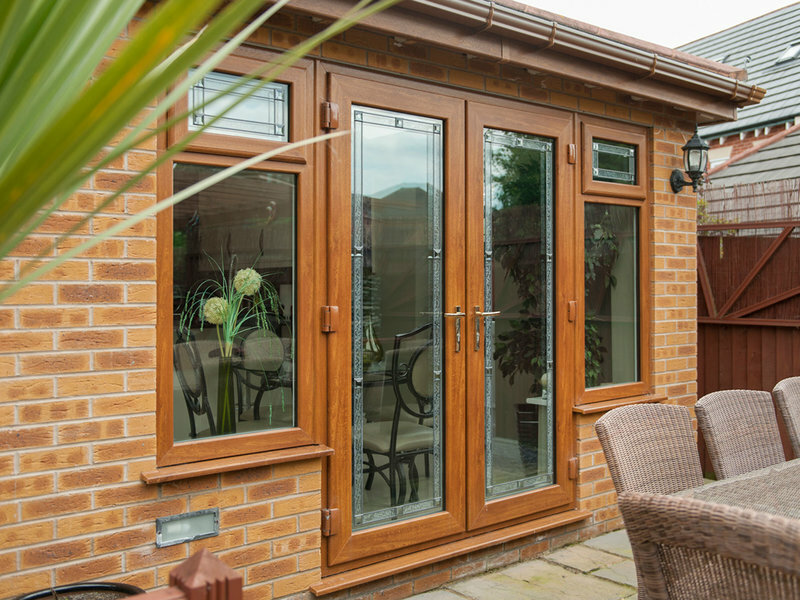 OVER 26 YEARS OF UPVC DOUBLE GLAZING EXCELLENCE IN LEICESTERSHIRE. 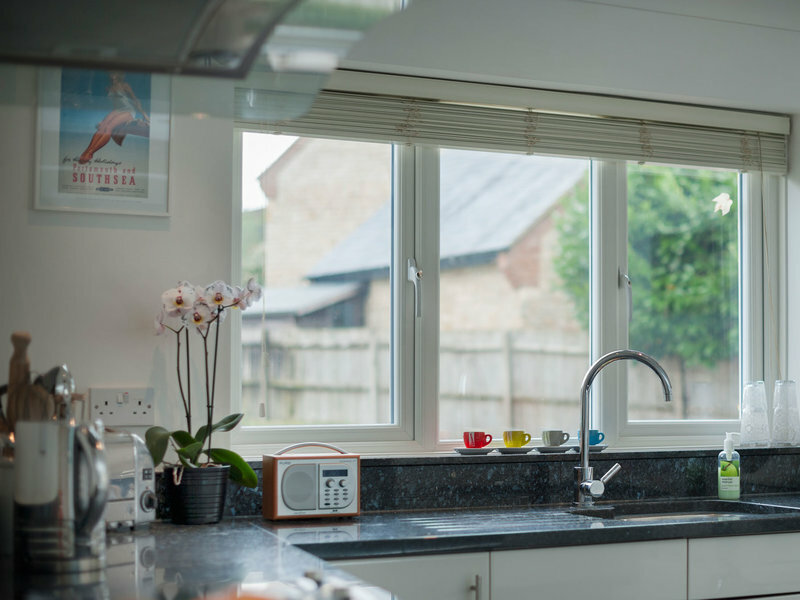 For over 26 years Abbey Windows have been steadily building up an enviable local reputation as arguably the number one upvc double glazing window, door and conservatory manufacturer and installer, throughout Leicestershire. This is a fact that we are extremely proud of as we take customer satisfaction really seriously. 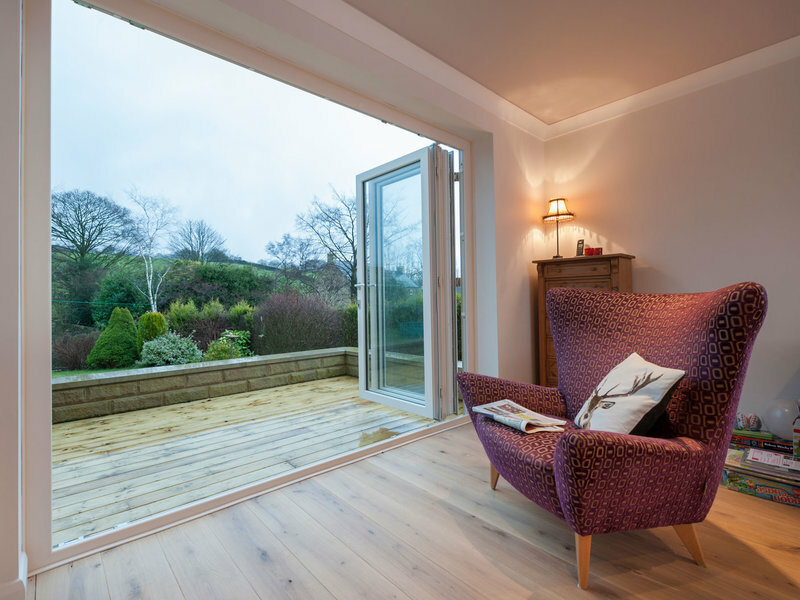 We are pleased to announce a number of new and exciting additions to our product range, including Vertical Sliding Sashes, Bi-Fold Doors, and Composite doors. I acquired quotes for 4 upstairs windows, 3 bedroom & 1 bathroom from 3 local firms and 1 national firm, the 3 local were within £200 of each other, the national firms quote was sky high. 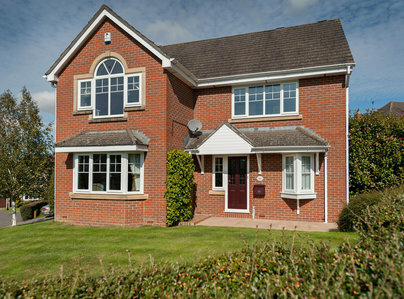 Chose Abbey Windows as they appeared to be very helpful, gave informative answers to all my technical questions. They were not pushy in any way. I visited the showroom on a couple of occasions to inspect the products and was impressed with the detail and quality, no ugly 'V' joints! The fitting day was earlier than estimated during a very busy time for them over the Christmas period. The fitting was executed in challenging weather conditions but to a very high standard. Everything was left clean and tidy, all carpets covered with sheets to protect them. I would have no hesitation in using Abbey Windows for future installations. All supporting paperwork work supplied promptly, Fensa Certificate, Energy Rating, Policy of Insurance etc. Highly recommended. We had a new patio door and dining room floor to ceiling window fitted. 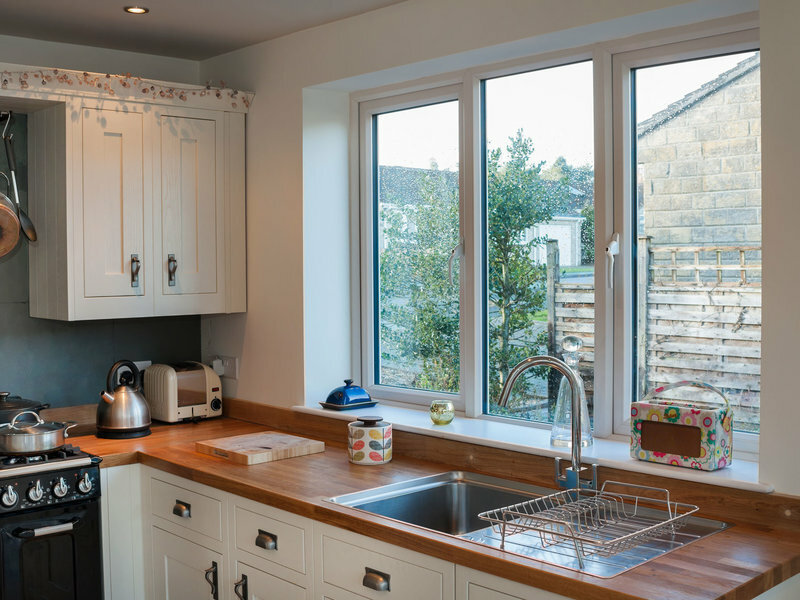 This was the third times we went to Abbey windows, as previous work was excellent with first class service from estimate, through survey and final fitting. We were not disappointed. Despite poor weather on the second day, the work was carried out efficiently and with total protection of carpets and home. Abbey charged us a fair price, which, considering other suppliers, was very competitive, and also gave a discount for cash on completion. This is a company that we heartily recommend for quality, price and service. 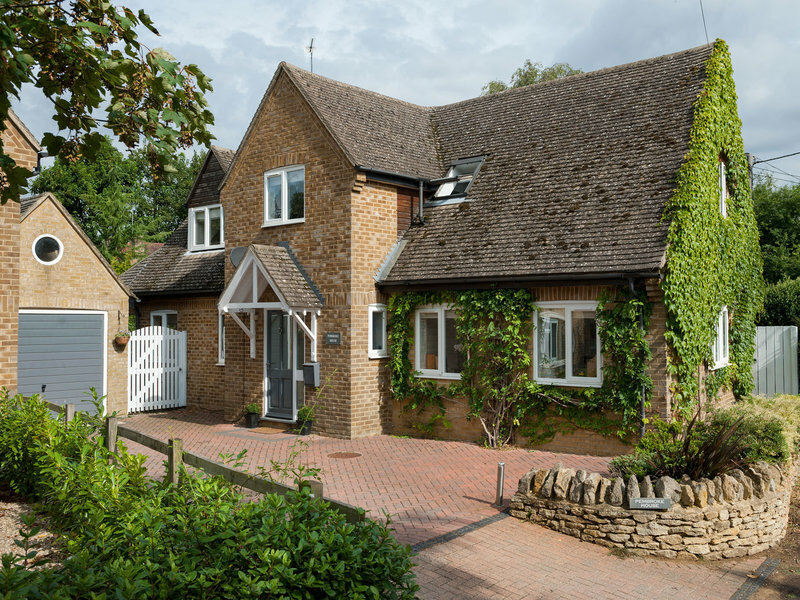 We chose Abbey Windows to design and contract a "Gable Ended" Edwardian conservatory in white UPVC at our home. From start to finish, every member of the team have demonstrated to us that the company put the customer first. 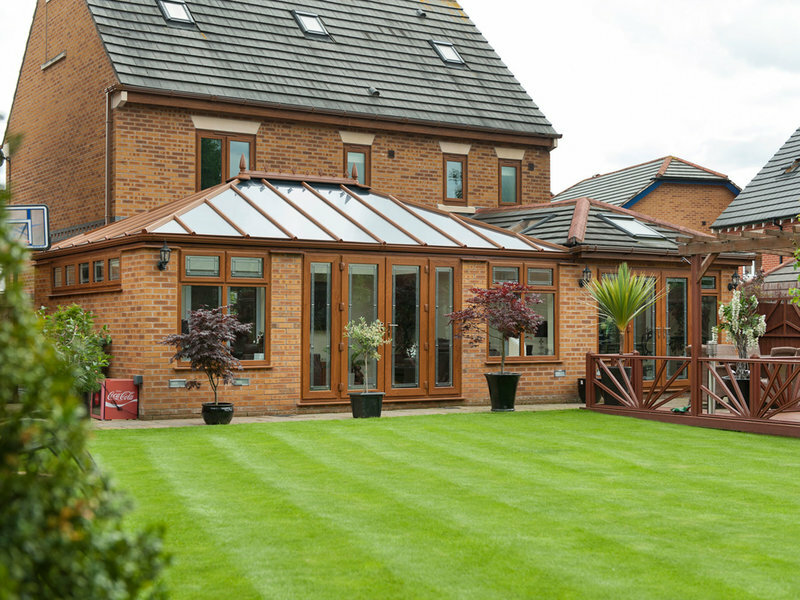 Our conservatory was built exactly to our specifications, and looks superb. 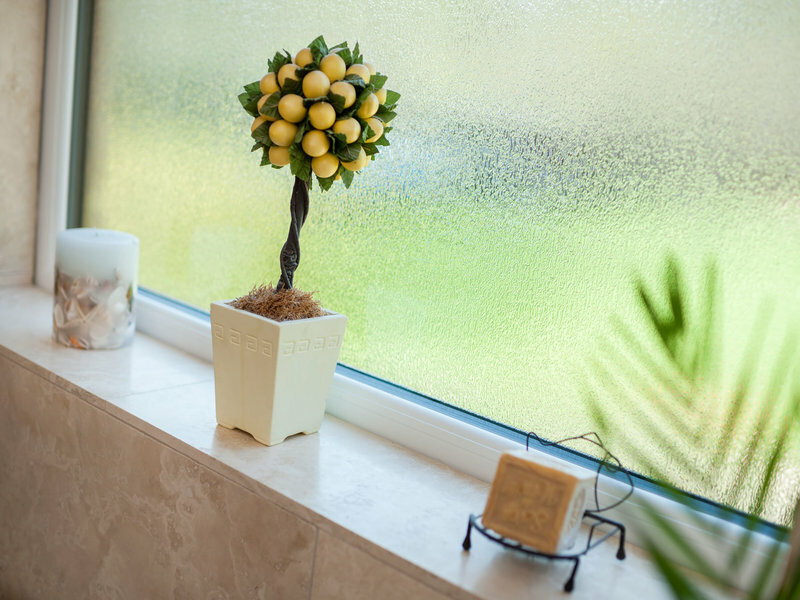 The fitters who attended our address were very tidy, polite and professional throughout. Our build was scheduled Monday to Friday with completion right on time. 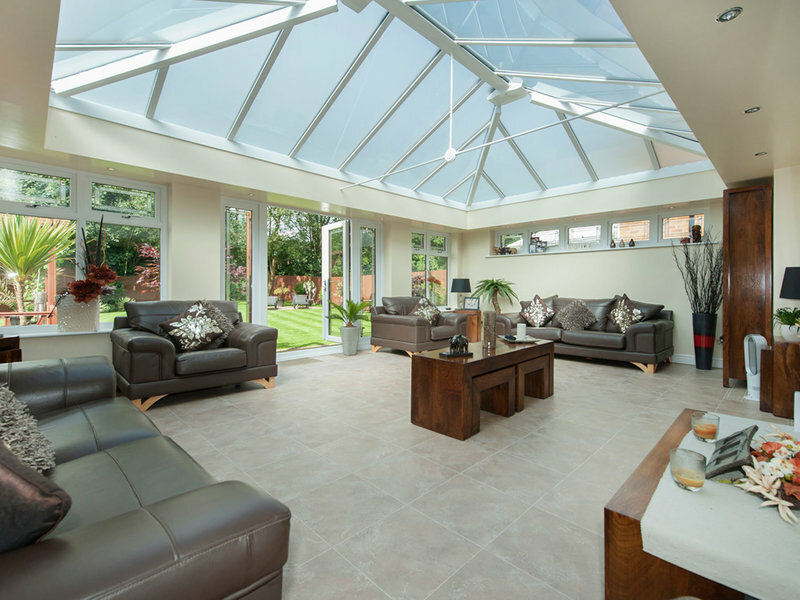 The conservatory exceeded our expectations and is absolutely stunning! An excellent company with excellent staff and we have no hesitation in giving 5 star rating all round. Exceptional. 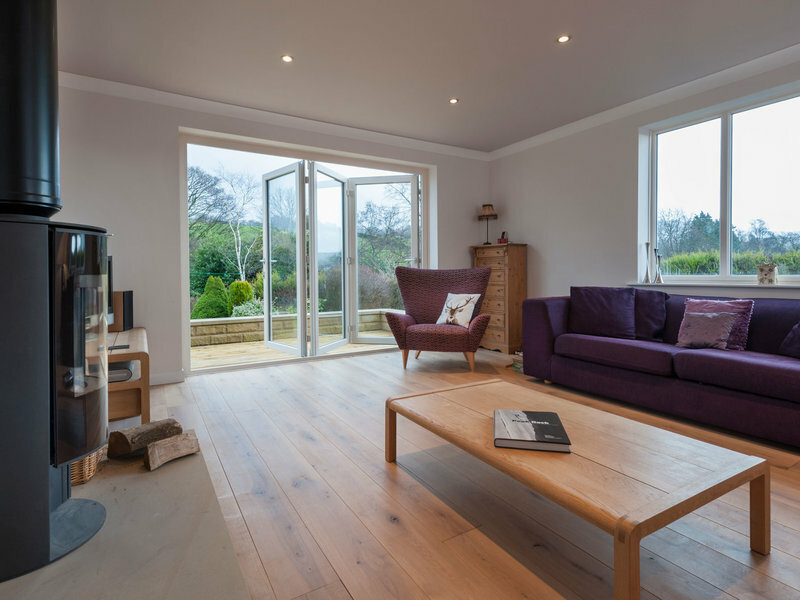 I had an upstairs main bedroom window, ground floor rear window and ground floor rear glazed UPVC door fitted in November 2017 (just over a year from the date of this review in Jan 2019). Abbey Windows were recommended by someone at work. 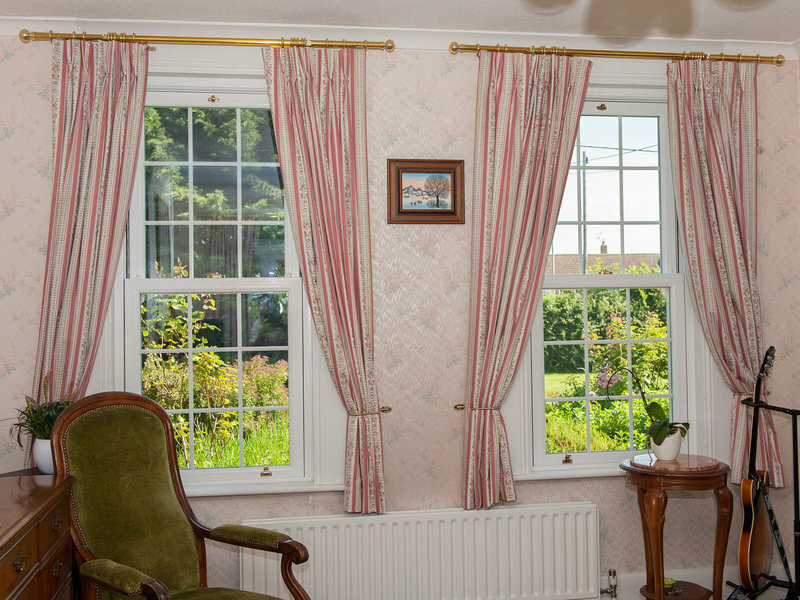 The company were pleasant and professional to deal with, and made helpful suggestions about the bedroom window. The fitters on the day were polite and professional, and did a good job. About 6 months after the installation, some slight adjustment was needed to the rear door as it was a little high. this was resolved very speedily by the company and there have been no problems since. Quality fitting of a new conservatory roof. Beautifully done to budget and time. Pleasure to do business with this company. Installation of a new boiler window & built a step outside. All the staff, from the director down, were helpful during the whole process. Gary & Jim who did the work, were careful & co-operative. I was happy to have them in the house. We had eight windows and a door fitted, to match a back door fitted earlier. 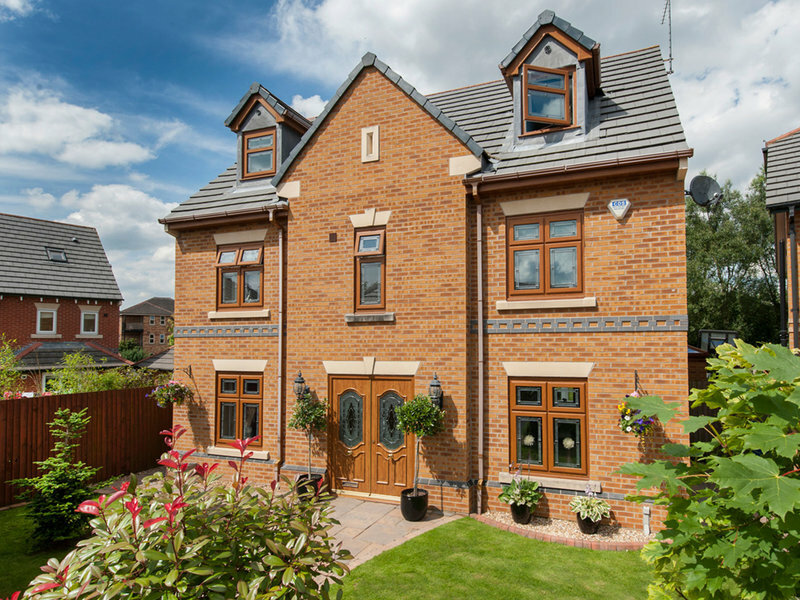 Having researched different PVCU - extrusions & prices, we settled on Abbey Windows as the best. Initial contact on survey were excellent as was the fitting over 2 days. Professional and polite staff who left no mess, an excellent job. After obtaining quotes from three local window installers, I chose Abbey Windows in Leicester to supply and fit six windows, including two bays, plus a new composite front door and matching side panels. Neither the most expensive or the cheapest of the three quotes, the whole experience has been excellent. The products are of a high quality and the workmanship and customer service is impressive. Everyone I dealt with - from MD Vince to Gavin the surveyor and the window fitters - has been friendly, helpful and professional. They go above and beyond to make sure the customer is happy and satisfied and take great pride in their products and work. I love the new Solidor front door, it has transformed the curb appeal of the house and has received many compliments. Thank you for a job very well done Abbey Windows! Very good advice in helping us make the right decision, culminating in a very professional and tidy job!